Already at work in millions of homes, Amazon’s Alexa virtual assistant is now ready to play a role in the enterprise. 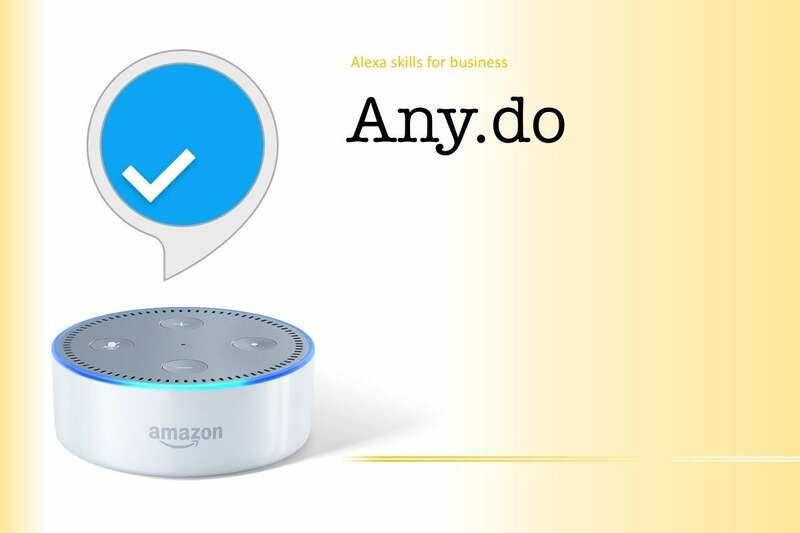 While Amazon expects the move will lead to the creation of new Alexa ‘skills’ or voice commands specifically for businesses, there are already plenty that can help you with your work, whether you’re a developer, an admin, or just looking for some help with business analytics or your to-do list. 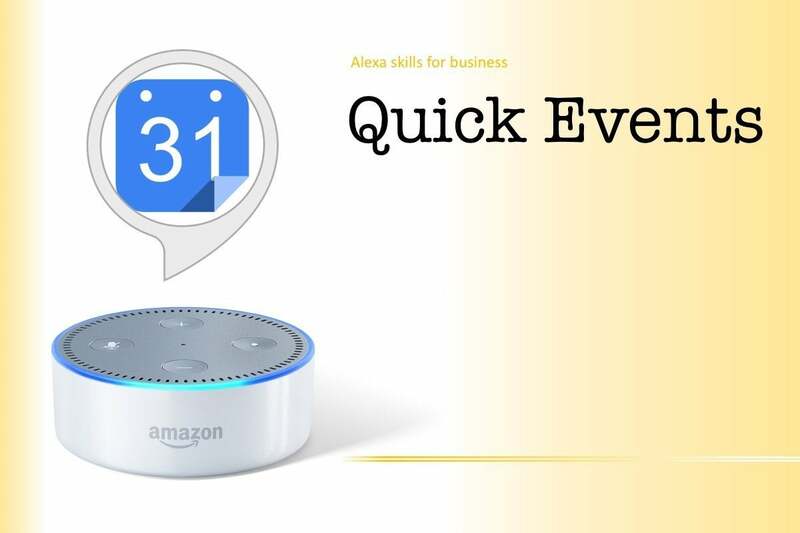 As you check out these skills, remember that Alexa is accessible not just from the Echo on your kitchen counter, but also from your smartphone – whether you’re walking, driving or chilling – and also your PC. Everyone could use a little help with their email, right? 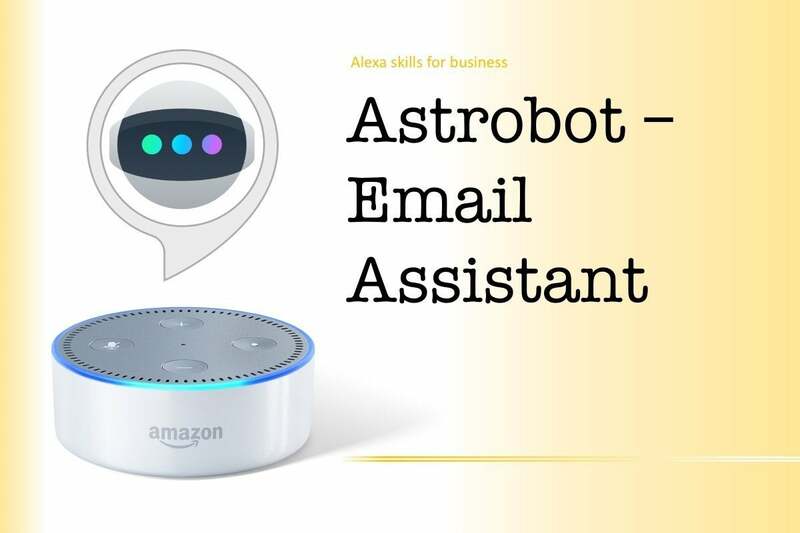 If you grant Astrobot access to your Gmail or Office365 account, you’ll be able to ask Alexa to handle some of it for you. Astrobot can read out messages; snooze, delete, archive or star them; and even respond with one of 10 canned replies. 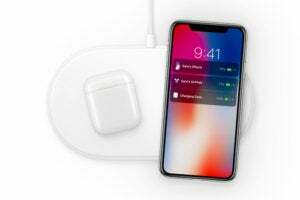 Its developer also offers a version with Slack integration, as well as clients for Android, iOS and macOS. 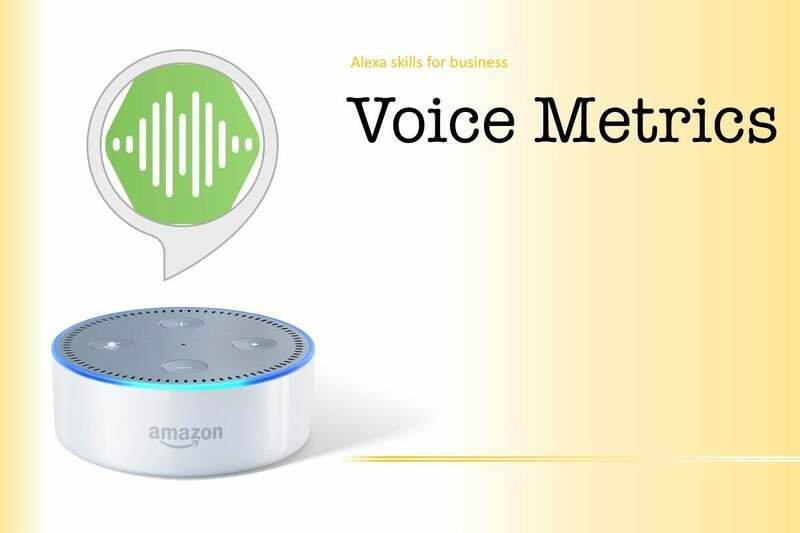 If you’ve got a Google Sheet or Slack Board full of vital business data that you’d rather listen to than look at, the Voice Metrics skill could be for you. If linking it to one of those two sources sounds too easy, Voice Metrics also has a REST API, allowing you to feed it reading material programmatically. Quick Events is a quick way to add events to your calendar. You can either give Alexa the information all at once, or tell it you want to add an event and then respond to the prompts for the title, day and time. To use Quick Events you’ll need to grant it access to your Google account. Events will be added to your primary Google calendar. Alexa can already remember your to-do and shopping lists, but unfortunately that’s where they stay: In your Alexa-enabled device or your Alexa app. If you’re a fan of another list app, you’ll need Alexa to learn a new skill to work with it. 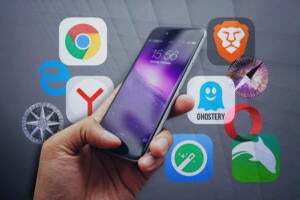 The Any.do skill is, predictably, designed to work with Any.do, a list manager that also runs on Android, iOS or Chrome devices, in desktop browsers and even through Slack. It needs to be linked to an Any.do account and is limited to managing your to-do and shopping lists. There’s little risk of Any.do’s shopping list integrating with your corporate purchasing system, but at least it lets you remember to get that tube of toothpaste on the way home so you can concentrate on real work. 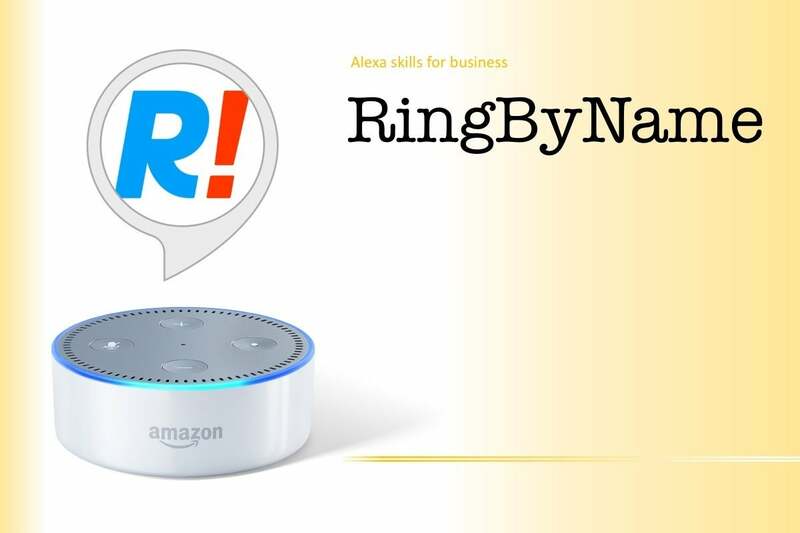 This Alexa skill uses the RingByName business VOIP service to dial calls and patch them through to your phone. To use it you’ll need to link Alexa to a paid RingByName subscription. Despite the skill’s name, you can also place calls by number to people not yet in your contact book. This third-party skill from Decibel Apps allows you to create and manage tickets in ServiceNow by talking to Alexa. Once you link Ticket Now to your AWS and ServiceNow accounts, you’ll be able to create and review service tickets, add and review comments on them, and report SLA breaches, just by talking to Alexa. 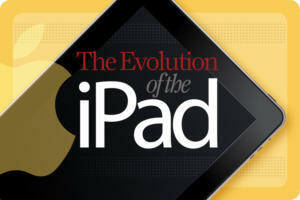 You’ll still need your hands free to enter details such as priority or urgency via a keyboard or touch-screen though. 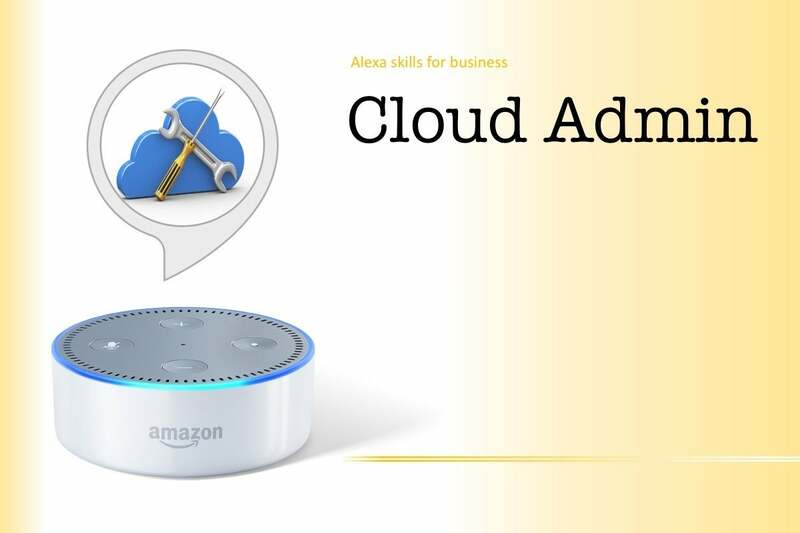 Cloud Admin LLC exists just to provide the Cloud Admin skill for Alexa. It links up with your Amazon Web Services account and allows you to inventory the instances you have running on your account, find out how much they’re costing you, and start and stop them, all by voice. 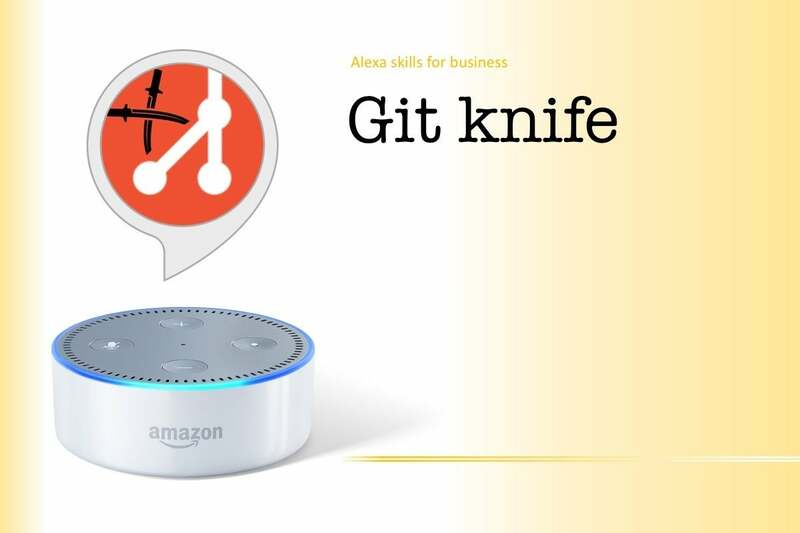 Put this one in the curiosity category for now: Git knife will tell you which Git repositories are trending in the software category you ask about. That’s handy if you’re looking for a new tool but aren’t sure which one to use, perhaps, or have a long weekend ahead of you in which to pick up a new skill. No longer just for finding work, today LinkedIn is also used for doing work – especially if you're in marketing, where a steady drip-drip-drip of thoughts about your business trickling into contacts’ news feeds can help promote your business. So maybe there’s something you want to tell your LinkedIn contacts, but you’ve got your hands full with something else. 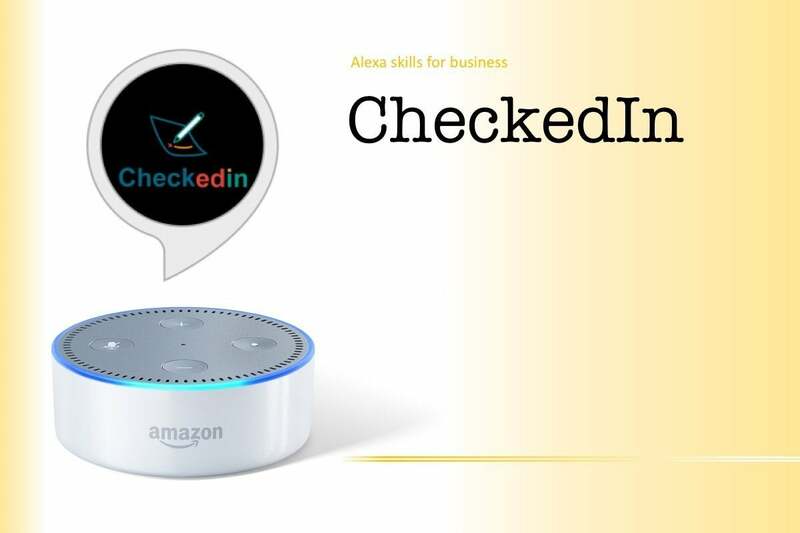 Now you can use the third-party skill CheckedIn to ask Alexa to update your feed with a new insight, status change or pithy quote. 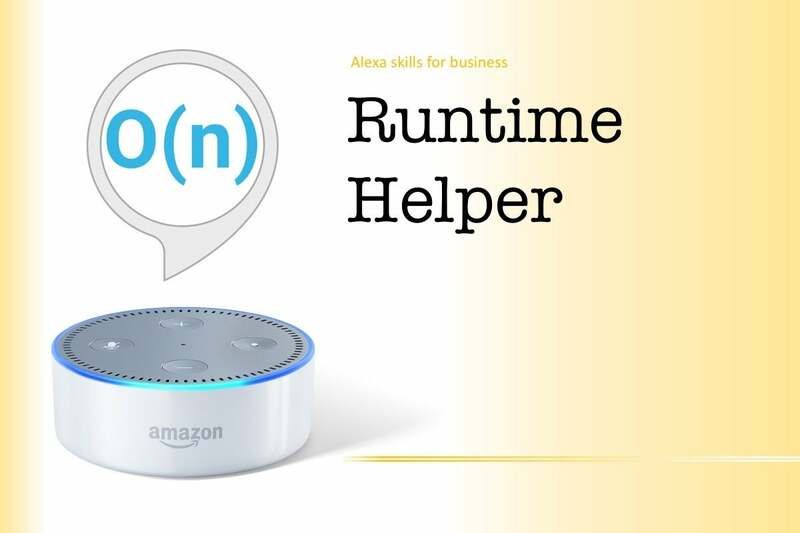 Make sure you turn this one off if you’re interviewing for a junior programmer, in case Alexa butts in and answer on their behalf. Knowing how the running time of an algorithm will scale with the volume of data is key to making code run efficiently. That makes it a popular interview question for potential new hires straight out of college. 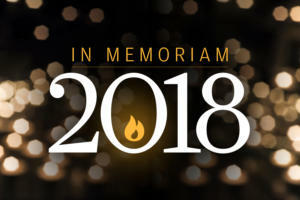 With so many algorithms to choose from, though, some of us are apt to forget whether Shell sort, say, runs in quasilinear – O(n logk n) – or subquadratic time. That’s where Runtime Helper comes in. It’s a vocal crib-sheet for the time complexity of algorithms, always willing to remind you of what you once knew about average access, search, insertion and deletion times. 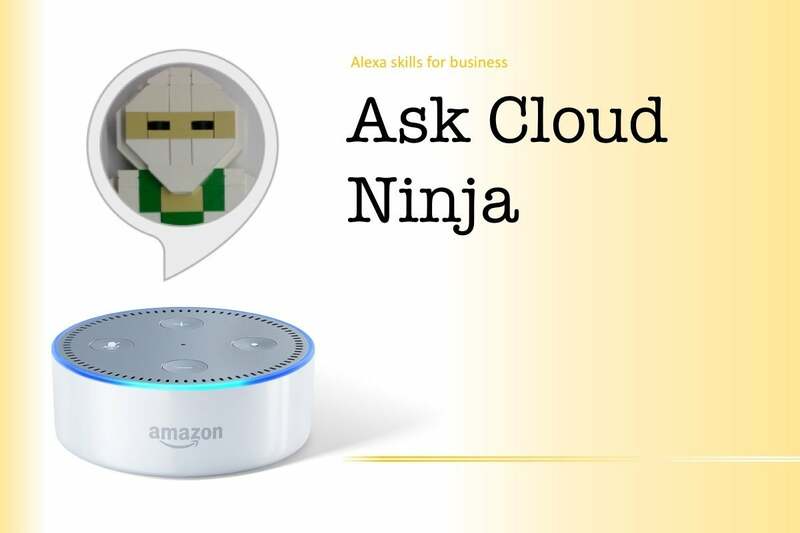 Whether it’s to idly browse the latest news from Amazon Web Services, or to learn more about particular functions, Ask Cloud Ninja is ready to answer your questions. You can ask for explanations of individual AWS services (Tell me about AWS Lambda) and, say its developers, it will also accept suggestions on what topics it should learn about next. 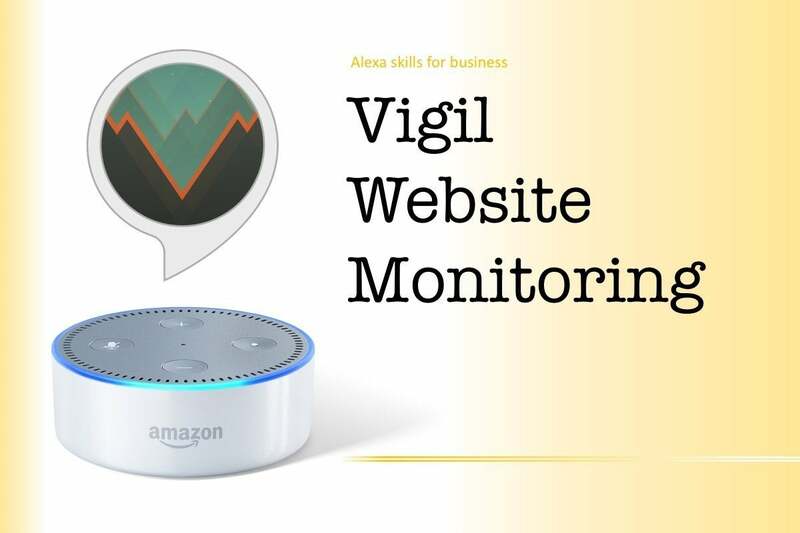 No more hunching over that console: Now you can say “Alexa, ask Vigil: Is my site down?” to get a status update on your website. 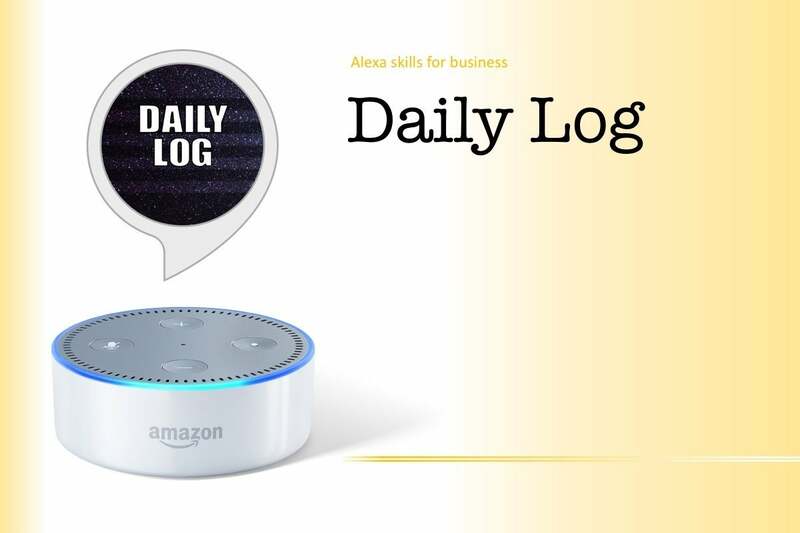 This Alexa skill from Heirloom is free, but must be linked with a paid account at its Vigil: Website Monitoring service to work. Prices for that service start at $4.99 a month. 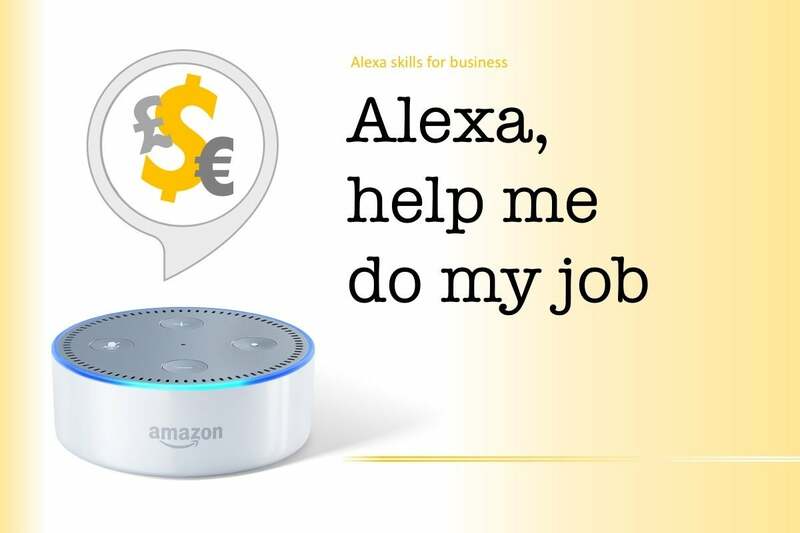 Skills like this will be more useful, though, when they can contact you when there's something to report – “Alexa, ask Vigil to tell me if my site goes down” rather than expecting you to make regular checks. 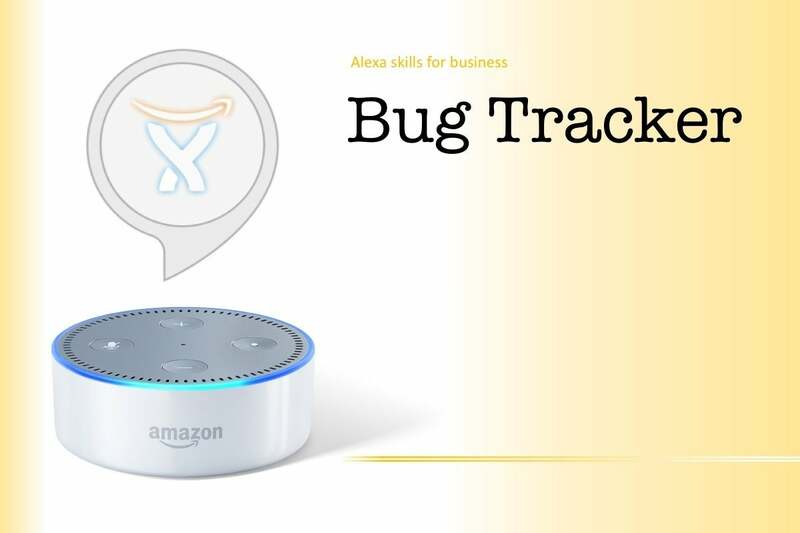 We’ve already seen that you can use Alexa to monitor the health of your public website – but what about the status of back-end computing services? 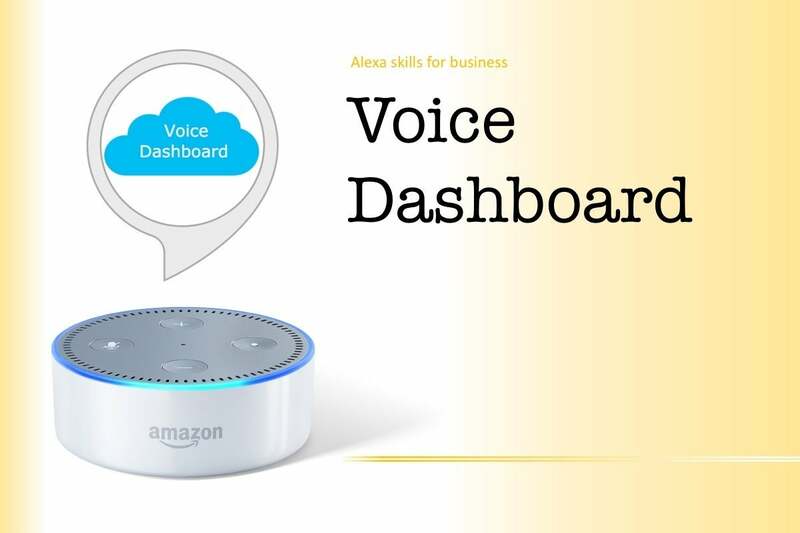 If they’re running in the Amazon Web Services cloud, then the Voice Dashboard skill can help. Link it to your AWS account, and you’ll be able to ask for updates on running resources. Questions Voice Dashboard can answer include what resources you have of a given type – database tables, say – or what alarms are active in particular regions or data centers. 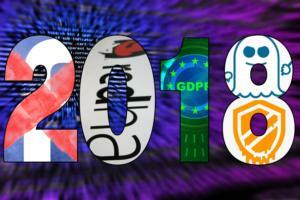 If you’re a regular contributor to, or user of, Apache open source projects, then you might be interested in a hotline to the project’s JIRA bug-tracking system. 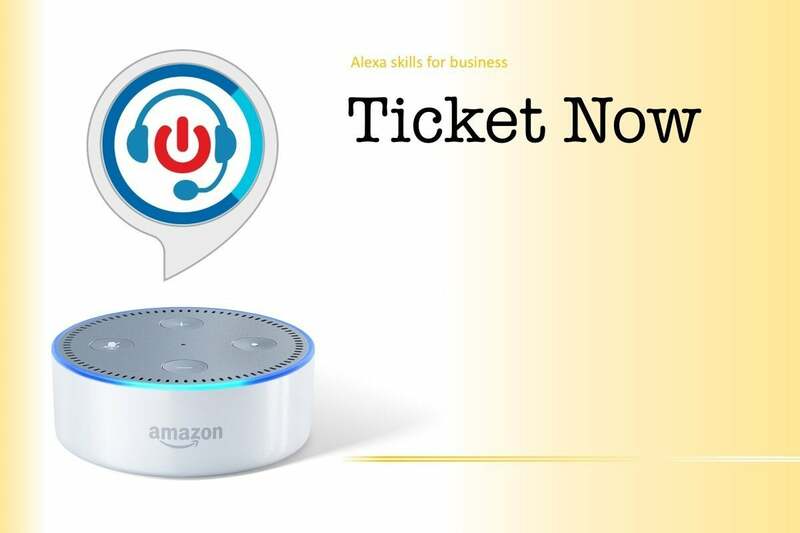 That’s what this Alexa skill provides, allowing you to find out how many open or recently closed tickets a particular project has, or get an update on the status of a particular ticket. Although Bug Tracker is hard-coded to query Apache.org’s instance of JIRA, author Mariano Gonzalez has published the code for the skill on Github, allowing anyone to create a version that links to their own bug tracker. Some people worry that Alexa is recording too much of what they say. Daily Log is for people concerned that it isn’t recording enough. It allows you to create a sort of voice diary, sentence by sentence, and save it in the cloud, protecting it with a PIN if you wish.